We love Innovation and we are here to share how to optimize call center operation. We will also share you our product and services update to optimize the call center with very cost effective way. 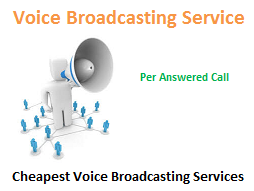 Sign Up to get free 100 Voice Broadcasting Messages.